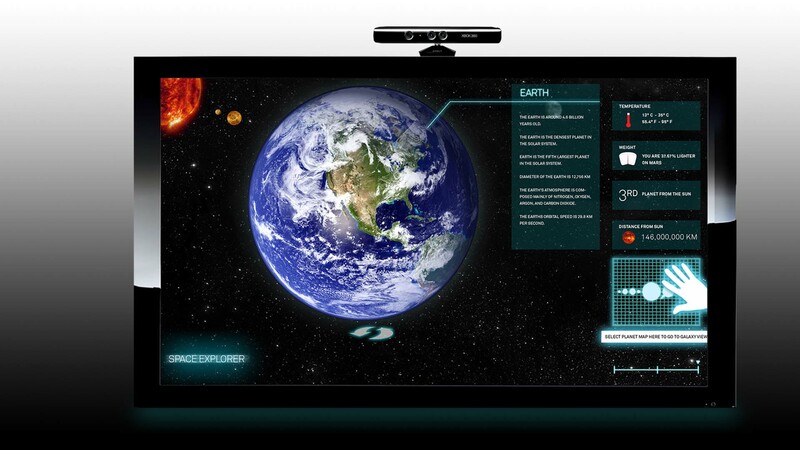 An interactive experience by Nancy Chui and Kevin Kwok inspired by the idea of the touch-less touchscreen. 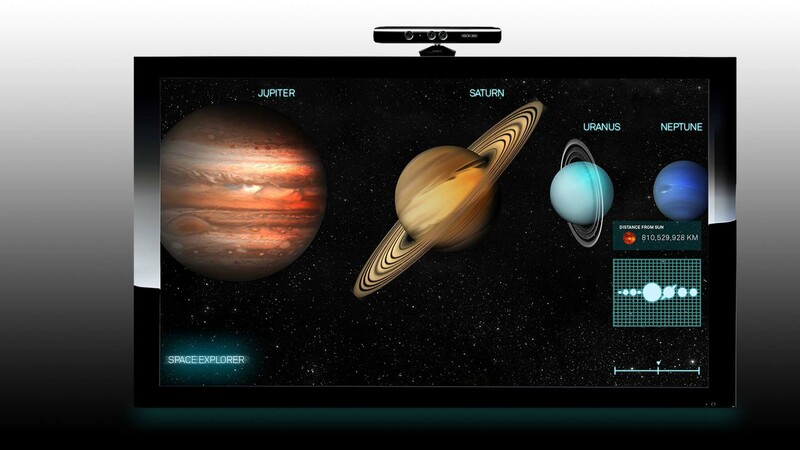 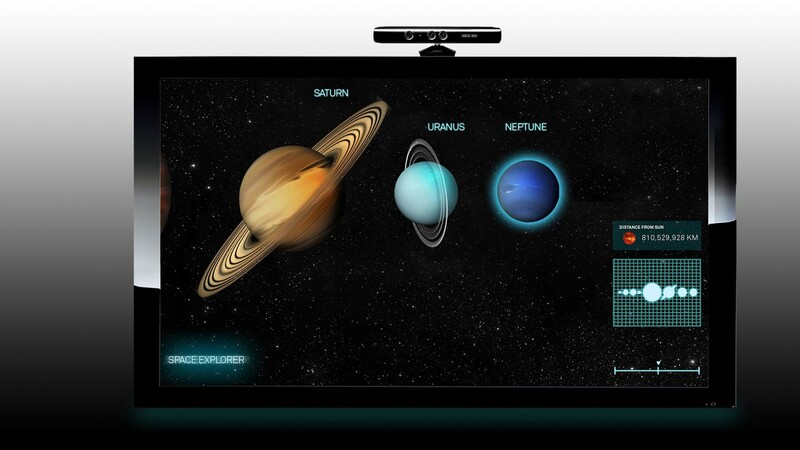 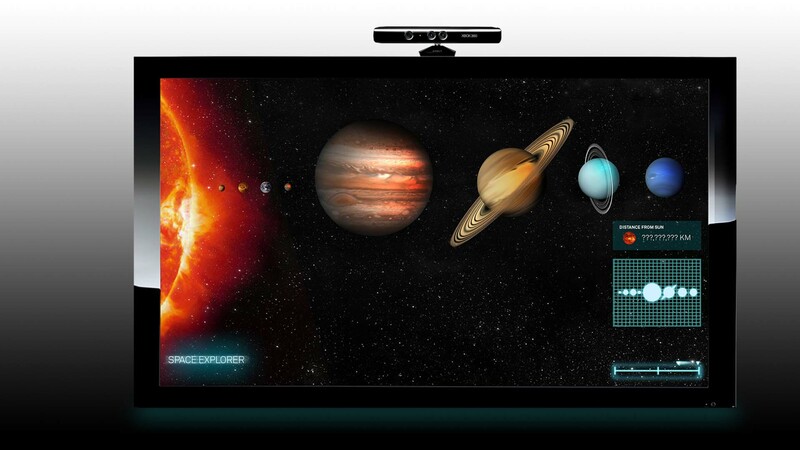 Gesture controls provide users with an engaging interactive experience and the ability to educate themselves about our solar system. 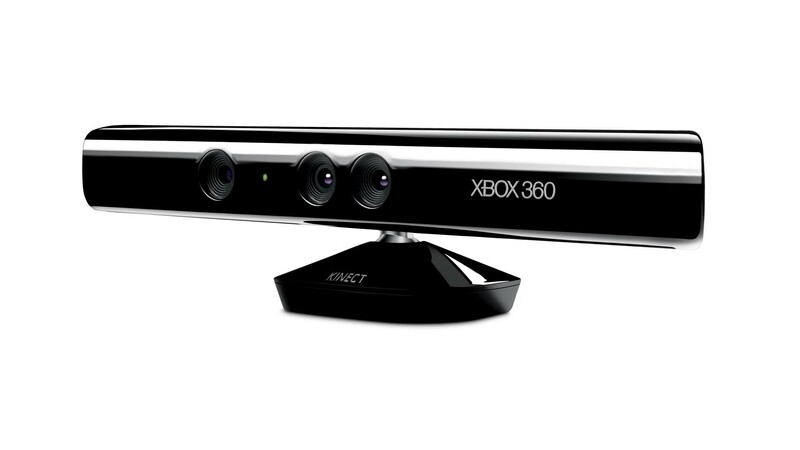 With emerging technology we were able to use the unique features of the recently released Microsoft Kinect to bring our project to life. 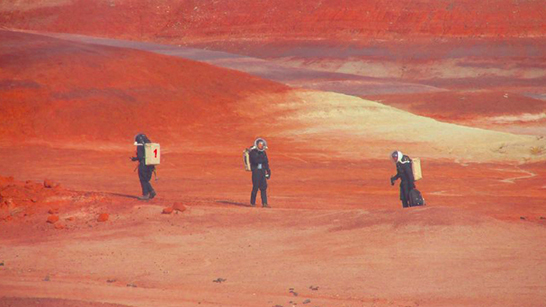 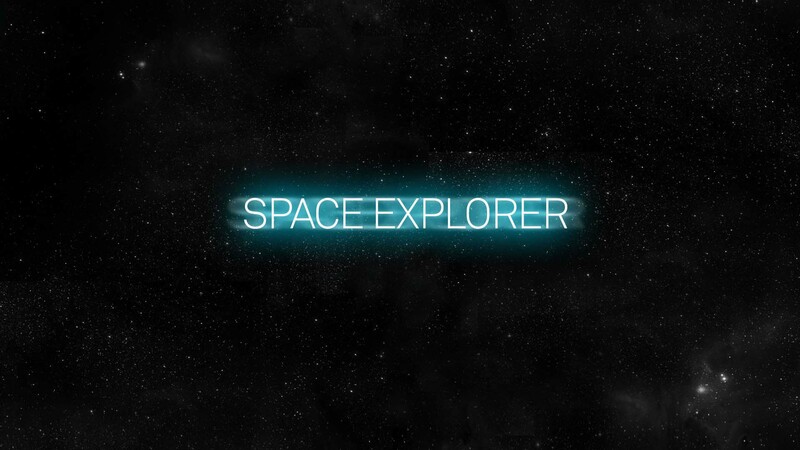 Through this project we were thankful enough to get guidance from the helpful of JPL (Jet Propulsion Laboratory) and our mentors Todd Masilko and Steve Kim. 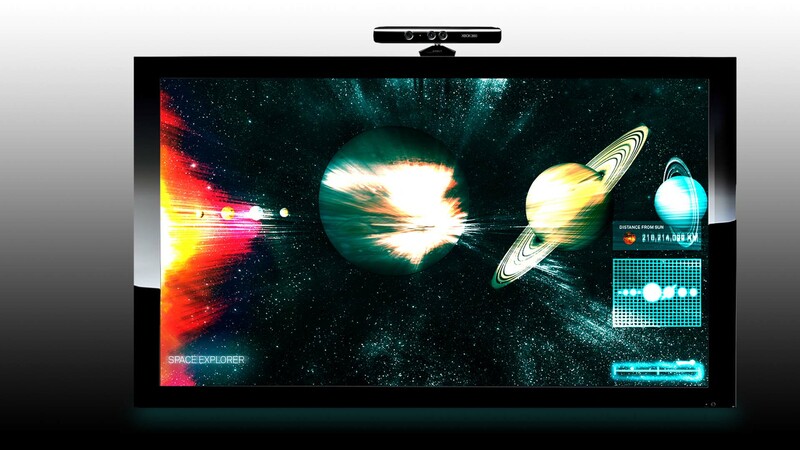 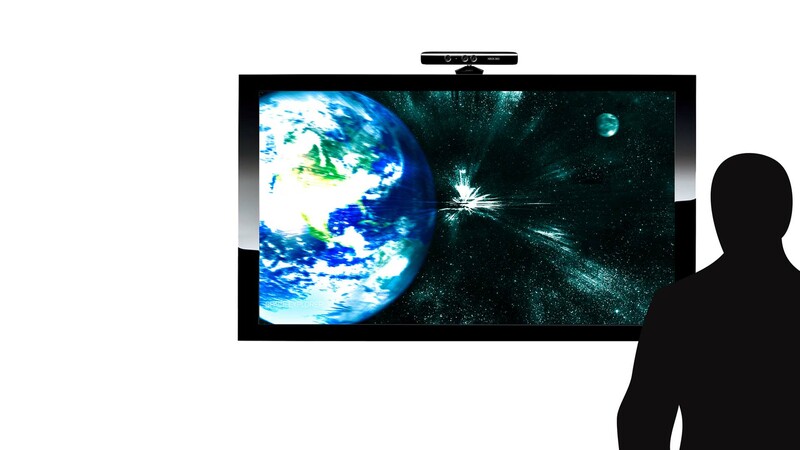 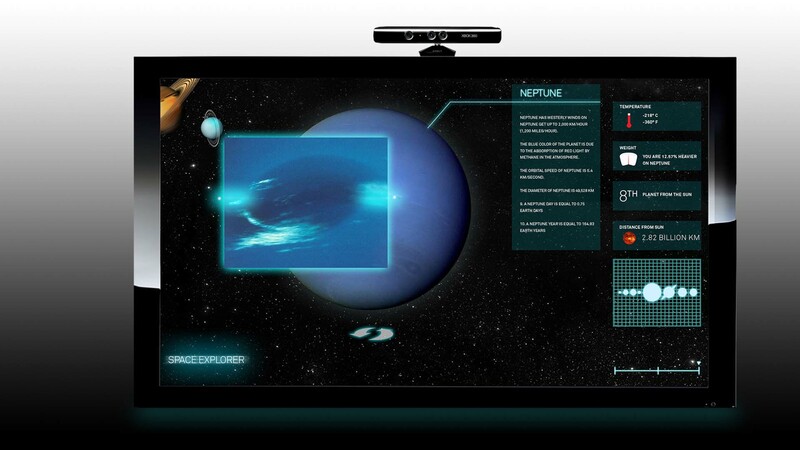 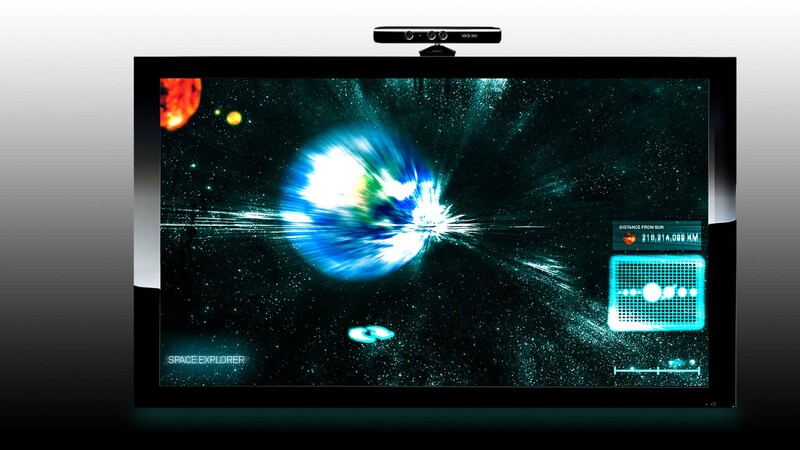 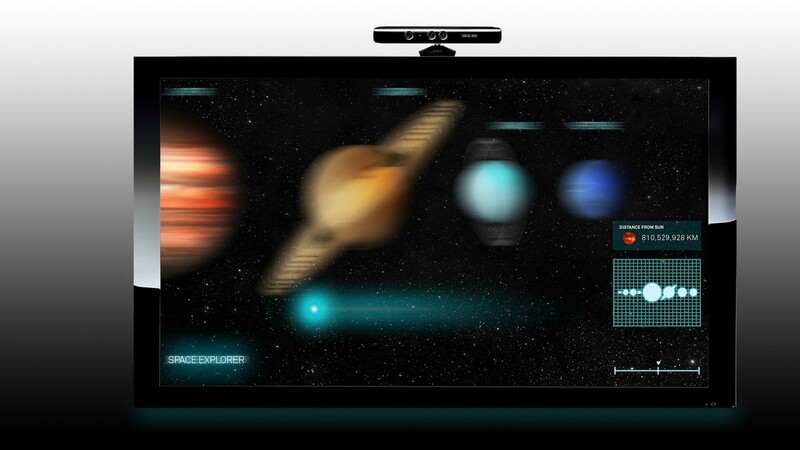 Early on in the process we adopted the adopted the TuioKinect framework based on the multi-touch library TUIO.